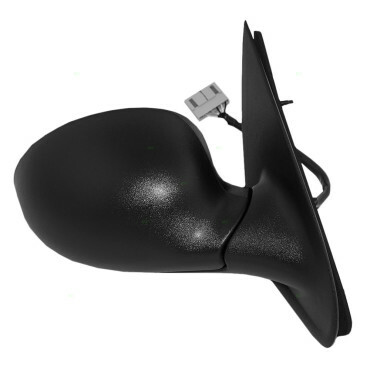 This is a brand new Passenger's side Power Side-View Mirror meant to be a direct aftermarket replacement of the original factory part. These auto parts are designed and manufactured to adhere to precision specifications. As such, these are very high quality parts and 100% new - no remanufactured or used components. No modifications are needed to install these parts. IMPORTANT: The mirror features must be an exact match with your original factory mirror in order to install and operate correctly. Is This the Correct Part? 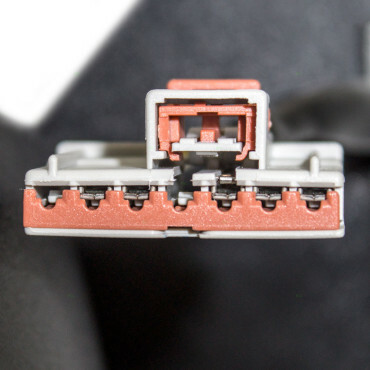 LOOK at the part you have to replace and compare to the picture above. CHECK the part numbers of what you need to the reference numbers listed above. FIND the make, model, year and trim (if applicable) of your vehicle above to ensure a match. Do You Have a Large Order Today? Ask about a special buy and get our best price, we can make it happen today. 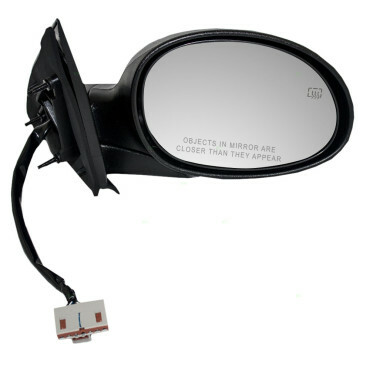 We are a leading provider of aftermarket replacement auto parts offering quality, affordability, and fast shipping. Unless noted otherwise, our auto parts are 100% new. 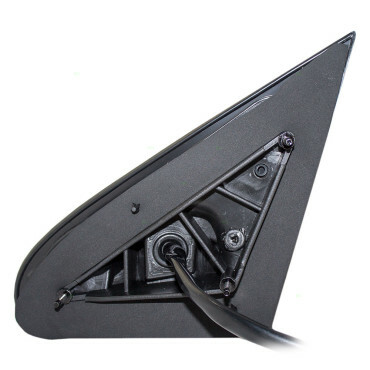 They are designed to adhere to OEM specifications and are a direct replacement part for your vehicle. Got a question? We're always happy to help! Own an Auto Shop? Buy Wholesale & Save! Open a commercial account and join hundreds of auto shops across the country that enjoy tax-free purchasing with special discounts and offers. Sign up today!